CAN UNITED DO THE IMPOSSIBLE AGAINST BARCELONA? Manchester United face Barcelona on the 10th of March in what promises to be a classic quarter-final champions league tie. The clash is one of the keenly talked about clash as it features two of the biggest and successful teams in Europe. 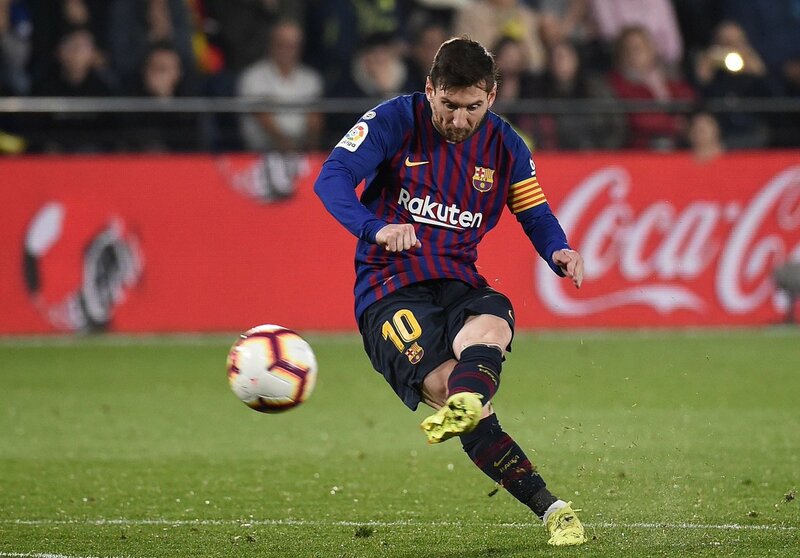 Barcelona are the undisputed favourite for the clash as they boast the mercurial forward Lionel Messi in their ranks and have the best team on paper. However, as United showed in the round of 16 clash against PSG count them out at your own peril.